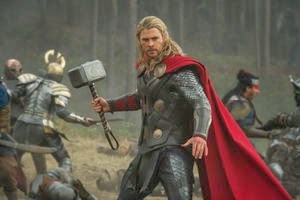 Thor Movie Review – WOW!!!! 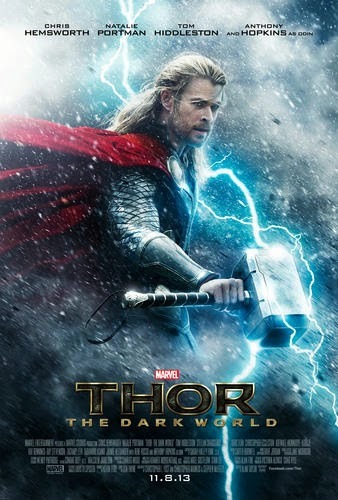 This week I had the opportunity to go to a pre-screening of Thor, The Dark World. I have been looking forward to this movie for months! I have seen every trailer and checked out all of the info that was released. 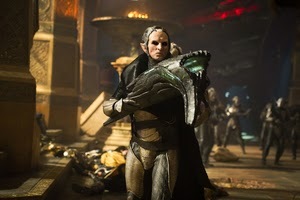 Then I found out Christopher Eccleston was going to be in it. (Hello, that’s the ninth regeneration of The Doctor!) Before I address the movie I want to tell you how awesome he was in it! I was very impressed with his diversity. To go from saving the universe to one of the evilest people in it is a huge jump. He did it without a flaw! I was thoroughly impressed by this! He is truly an incredible actor and did the role justice! From the opening credits to the scene after the credits this movie was AWESOME! I can not say enough about how well done this movie is. We had the opportunity to see it in 3D and boy was that an experience! It took the movie to a whole new level! My husband says it’s one of the only sequels he has seen that is as good or better than the original. Ok, I know he is a bad guy. I get it but can I just tell you how awesome of an actor he is? He really did an incredible job with this role! The first showing will be on November 8th. Tickets will probably sell out fast. Seriously, stop reading right now and go Buy your tickets!